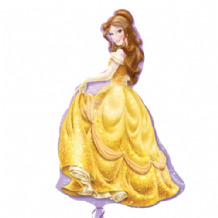 Beauty & The Beast Party Plates, Beauty & The Beast Party Cups & Beauty & The Beast Napkins plus Beauty & The Beast Party Decorations and Belle Balloons & Beauty & The Beast Party Bags for the perfect Beauty & The Beast Party. 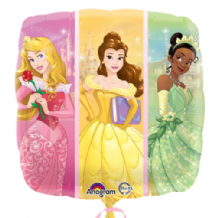 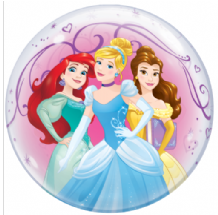 Belle Party Bags and other Frozen Party Supplies at wholesale prices with free delivery available. 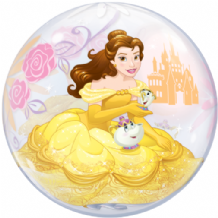 Beauty & The Beast Party Cups and other Belle Party Supplies at wholesale prices with free delivery available. 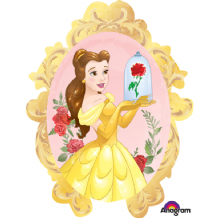 Belle Party Invitations and other Beauty & The Beast Party Supplies at wholesale prices with free delivery available. 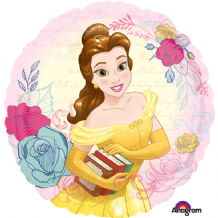 Beauty & The Beast Party Napkins and other Beauty & The Beast Party Supplies at wholesale prices with free delivery available. 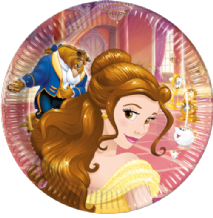 Beauty & The Beast Party Plates and other Beauty & The Beast Party Supplies at wholesale prices with free delivery available. 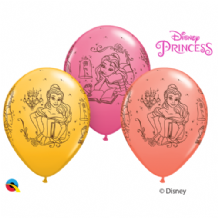 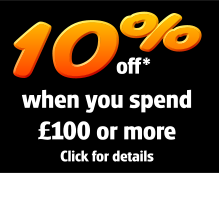 Beauty & The Beast Plastic Party Tablecover and other Beauty & The Beast Party Supplies at wholesale prices with free delivery available.